A result of experimentation with geometric forms in the Apparatus library, the Censer connects ancient ritual with the tradition of coveted objects. 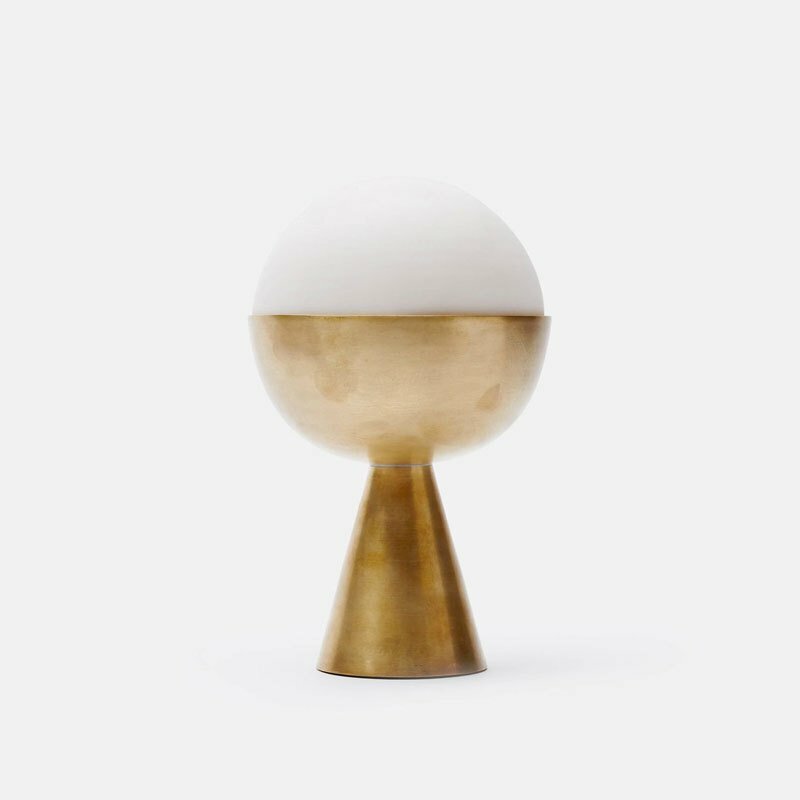 Utilizing the full range of Apparatus manufacturing techniques, spun, cast and machined brass are assembled to create a form that recalls a chalice. As an incense burner, smoke emerges from a hand-cast porcelain dome and as a candleholder the Censer becomes a brass torch.